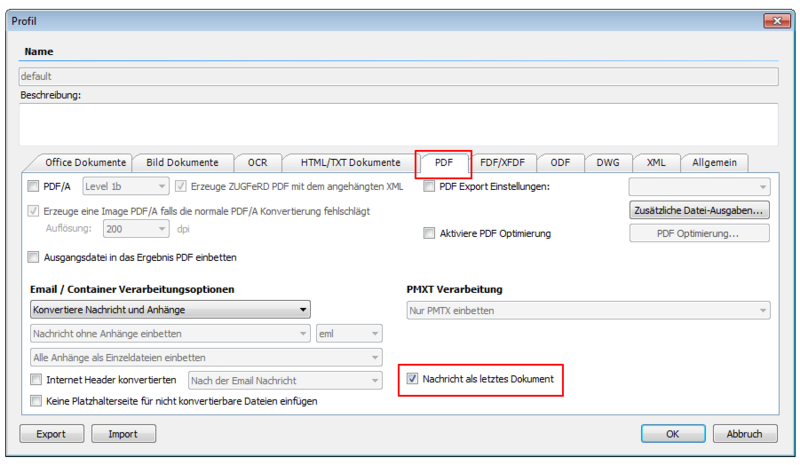 Export additional formats – By integrating the PDF2DOCX Converter, HTML, DOCX, XML, TXT and XLS can now be created in addition to the generated PDF. 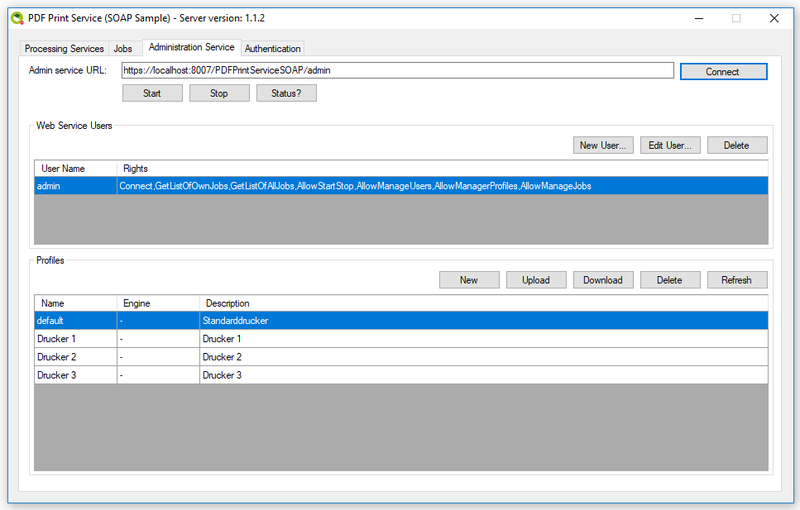 These additional filed are created from the generated PDF and stored in the same output path as the PDF. 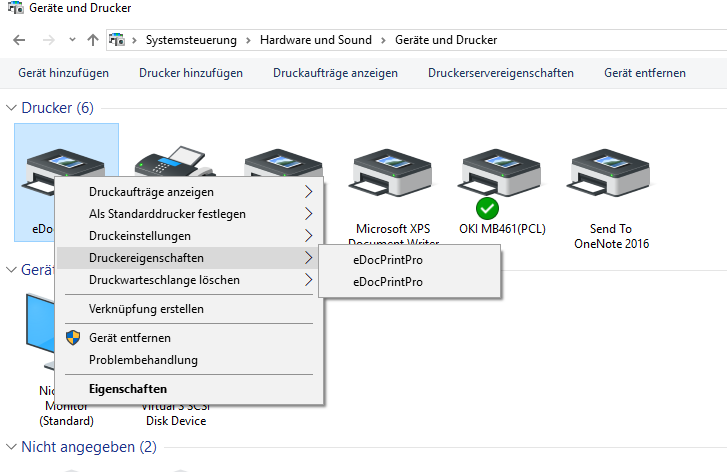 One or more additional file formats can be created at the same time. 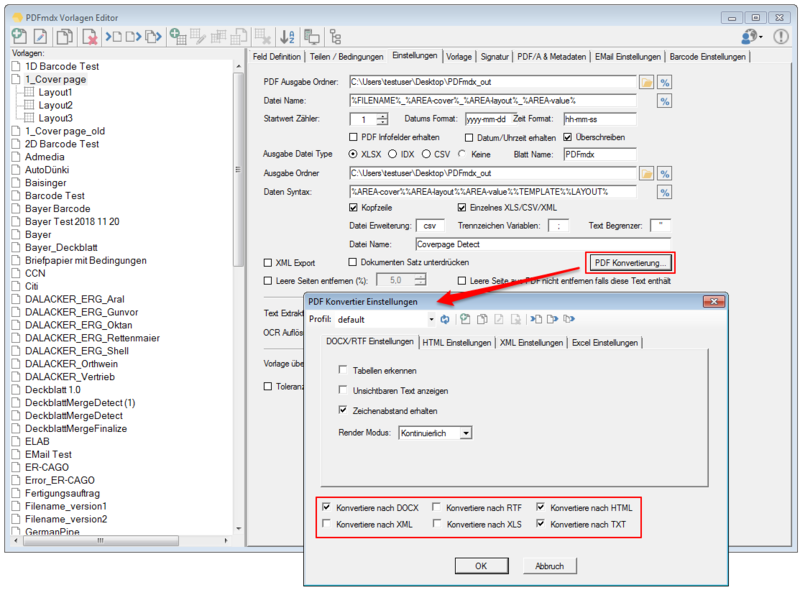 PDFmdx Editor – Save and load the conditions created in the editor as an XML file to easily and quickly save and reload different states of conditions. 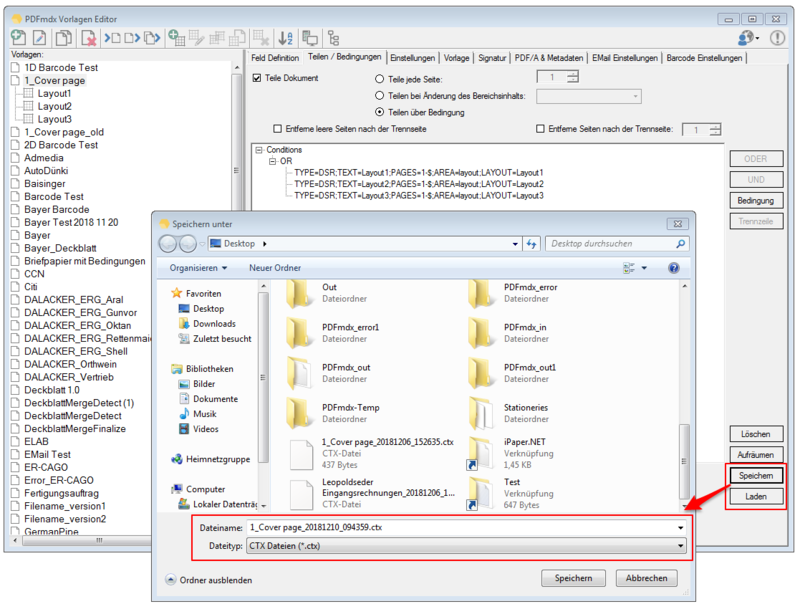 The file name is automatically suggested when saving on basis of – template name, date and time. 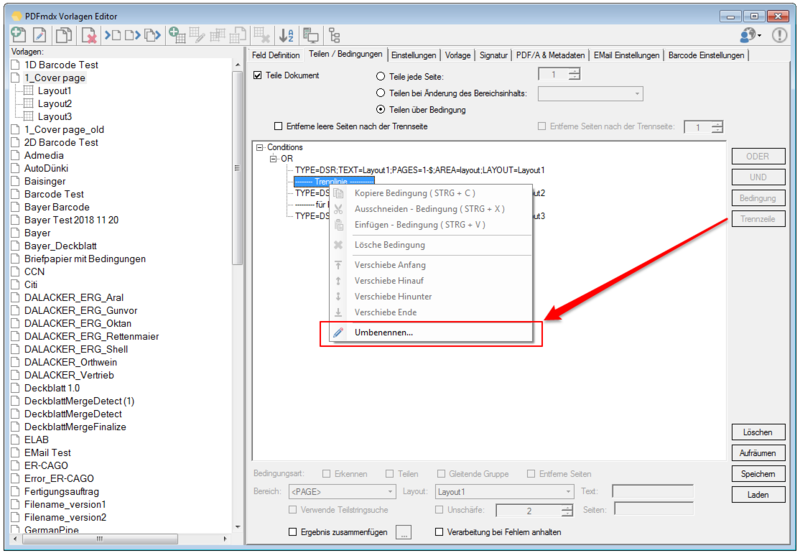 PDFmdx Editor – Move conditions up / down or to the beginning / end. This allows conditions to be easily resorted, grouped and to align related rows underneath each other. 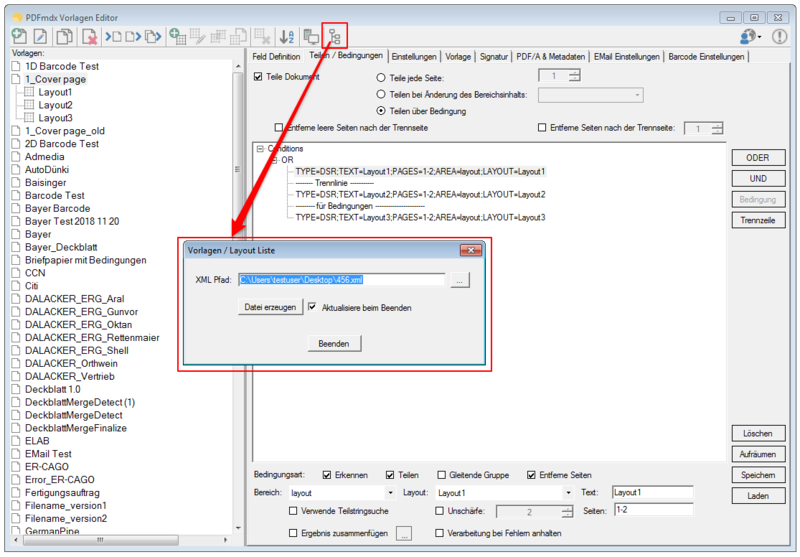 PDFmdx Editor – Conditions – insert / rename a seperator. Conditions can be provided with additional dividing lines to increase the readability and clarity of large structures. An inserted dividing line can be removed and the text can be edited. Error correction – An action associated with a condition – Detect, Split, Delete, Sliding Groups – can be limited to specific pages. For example, only on the first or on the first and second page. 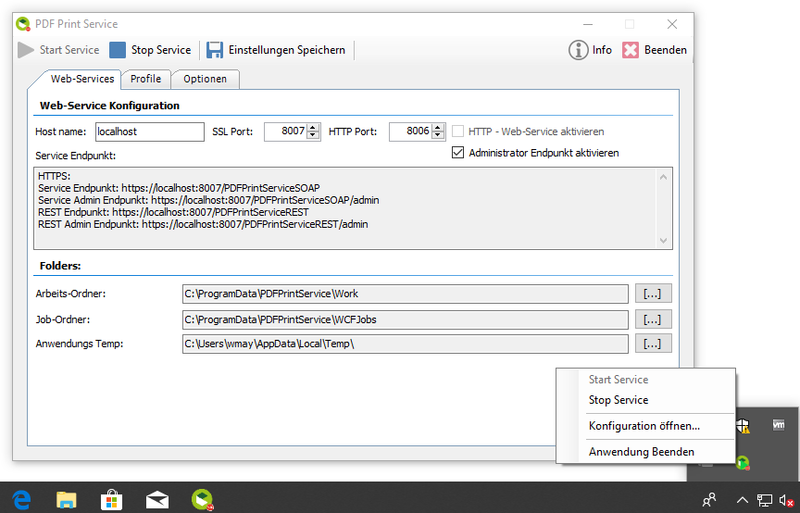 This speeds up processing, because not all pages in a batch have to be processed. Fixed an issue where the page limit specification was not applied and all pages were searched. 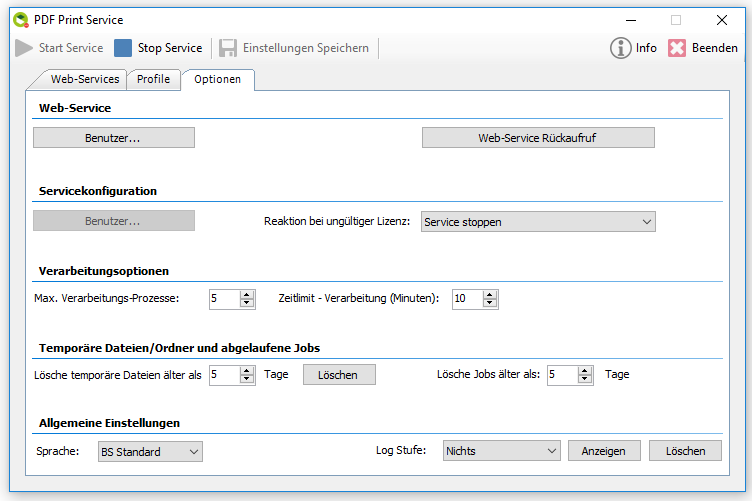 With version 3.3.0, only the specified pages are processed. 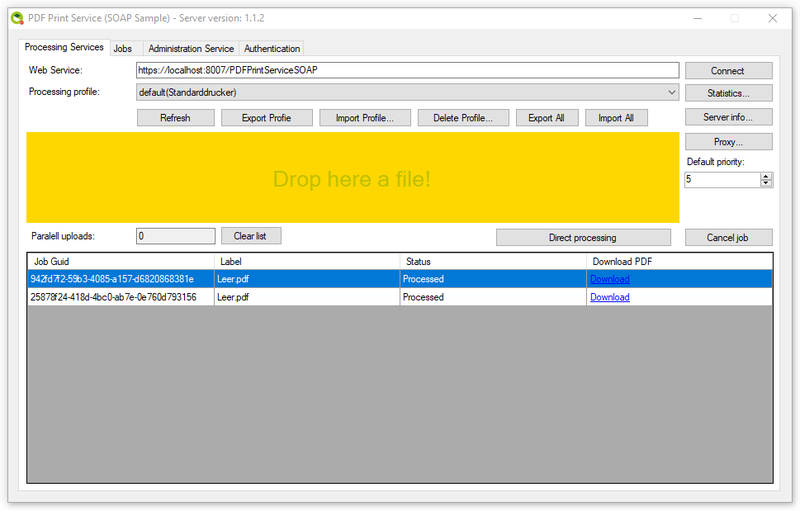 Keep field contents from deleted pages. 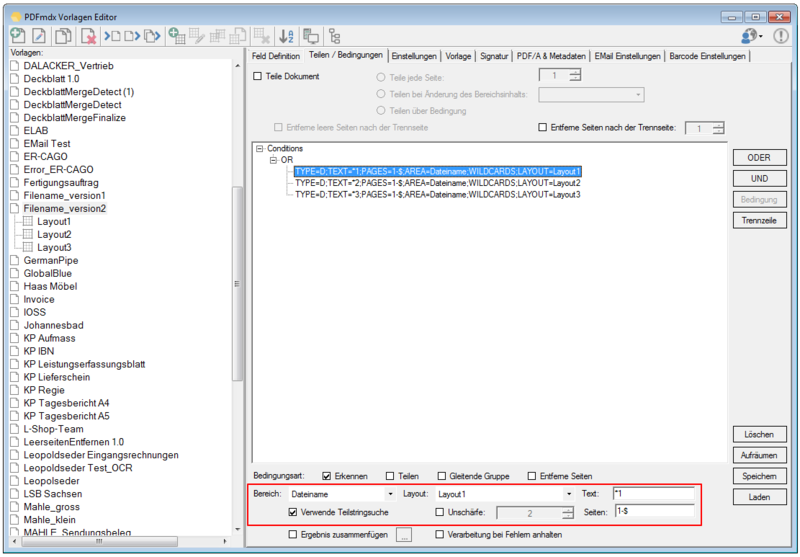 If pages are deleted via conditions it was not possible to use the field information from these pages for conditions, for the output of the metadata or for the creation of the path and file name. 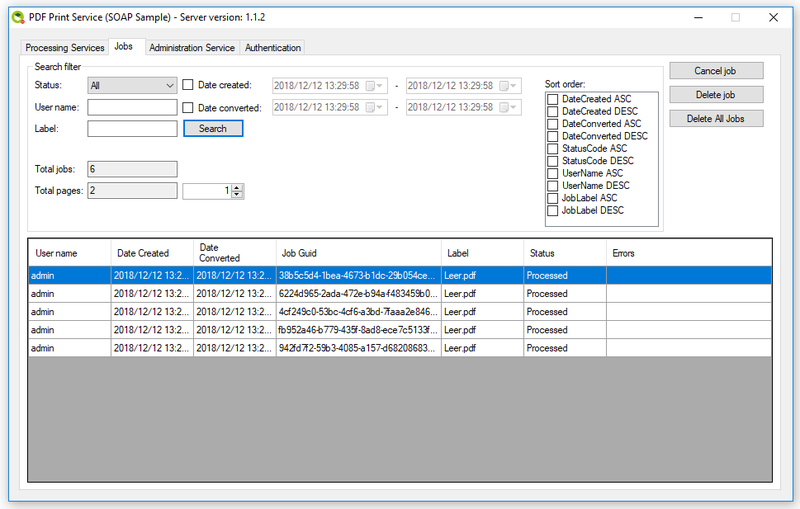 For example, to use a barcode value of a cover page as a document identifier, for separating a batch, for selecting the layout, for the file name, and finally for deleting this seperator page. In order to preserve field contents despite the deletion of pages, the field definition now has the option “Persistant value”. 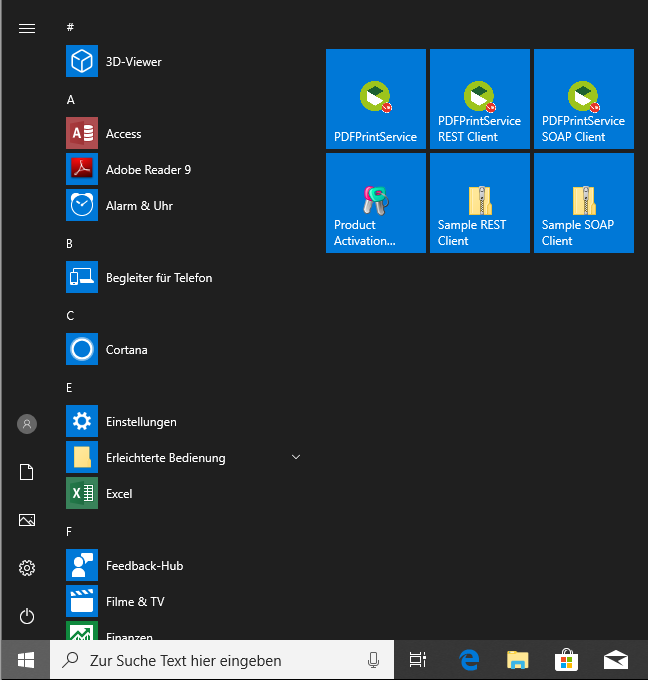 This makes it possible to identify a layout, divide the stack, delete the pages and use the read-out value for the file name in a single condition and a single step. PDFmdx Editor – Save template / layout structure as XML. 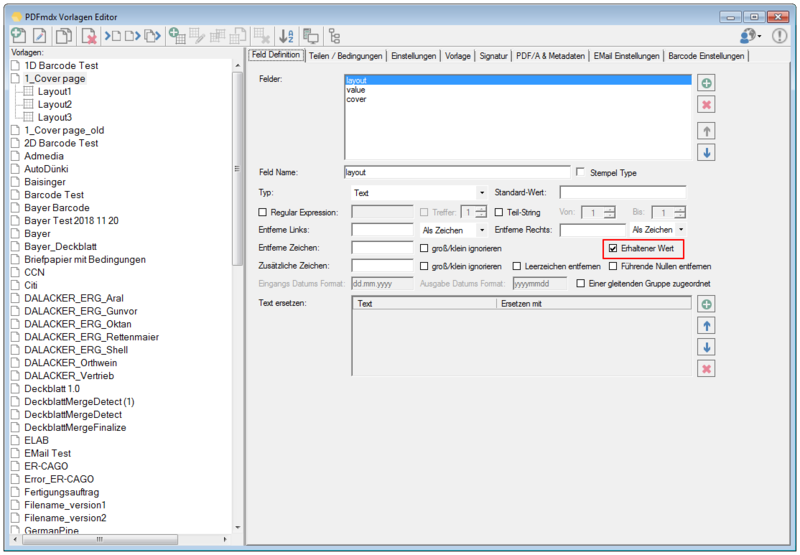 The tree structure of the templates and layouts created in the PDFmdx Editor can be written to an XML file and automatically updated when the PDFmdx Editor is closed. 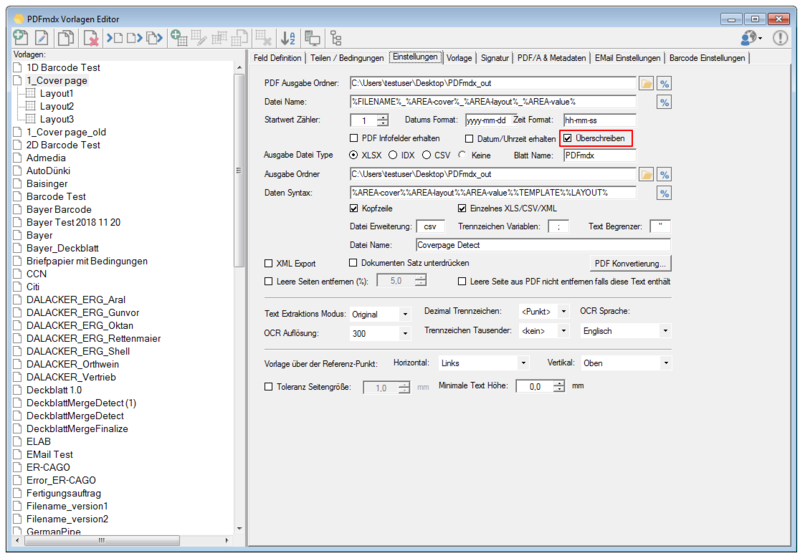 PDFmdx Editor – New field type – „Filename“ – Thus, the file name of the input file can be used for the conditions of processing and layout recognition. 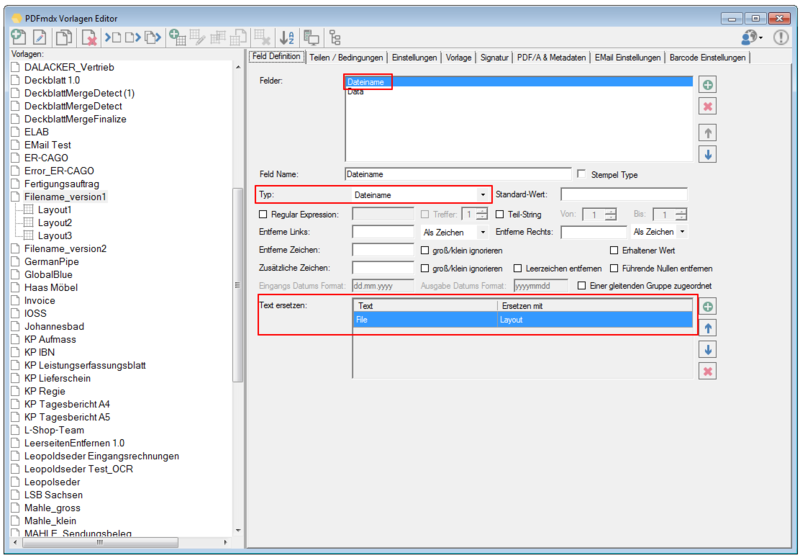 For example, the layout to be used can be controlled by the file name or parts of the name. 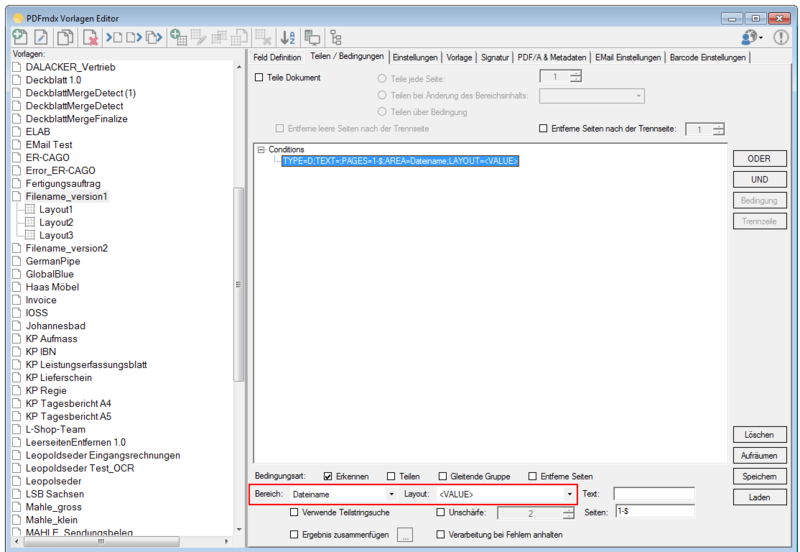 PDFmdx Editor – Conditions – Direct selection of the layout to be used via option <VALUE>. 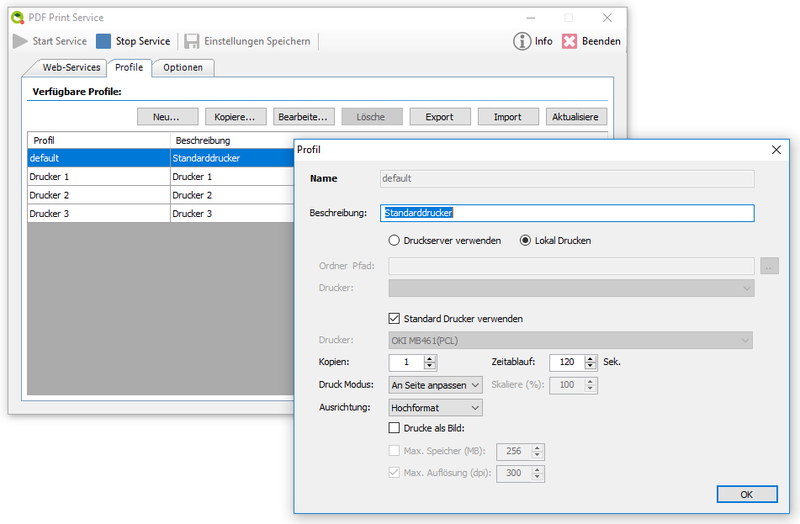 If you want to select a layout via the value of a variable (for example the file name), so either a seperate condition must be created for each layout and linked with “OR”, or you can use the selection <VALUE> under the conditions. 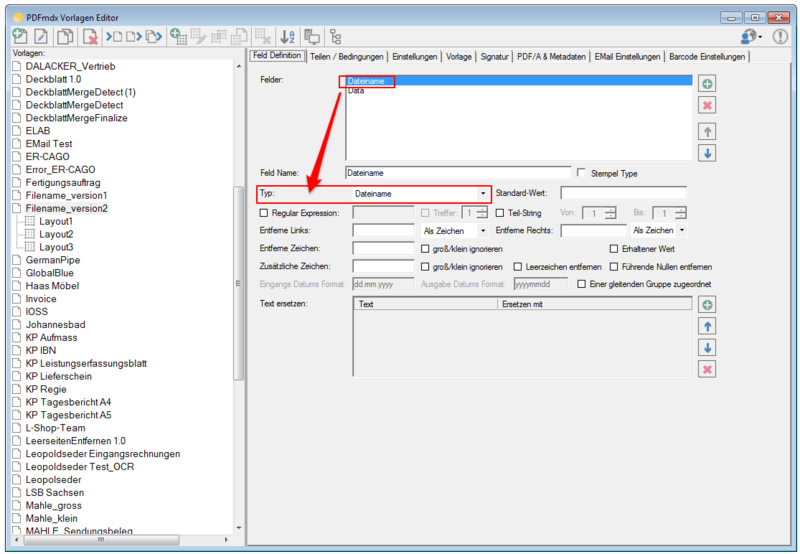 This automatically checks the given variable against every layout name created for the template and selects the layout in which the layout name matches the content of the field. 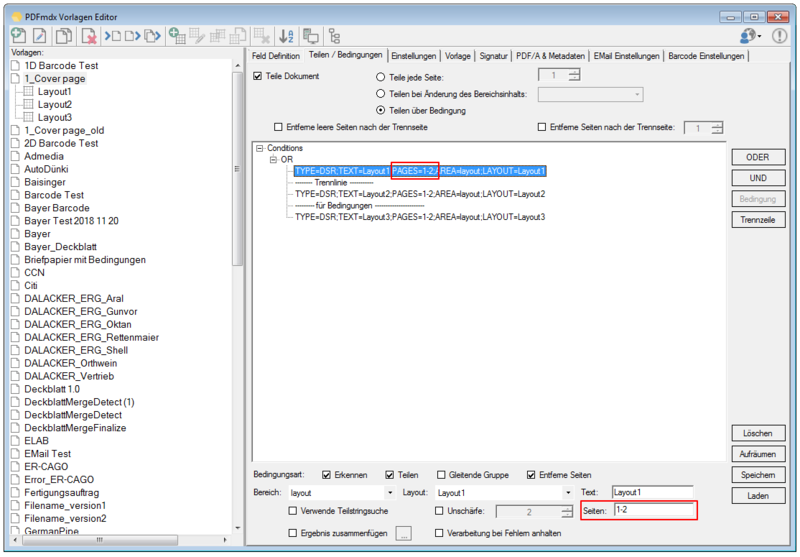 %FILENAME% variable – The case of the file name is preserved – previously the file name was always converted to lowercase. 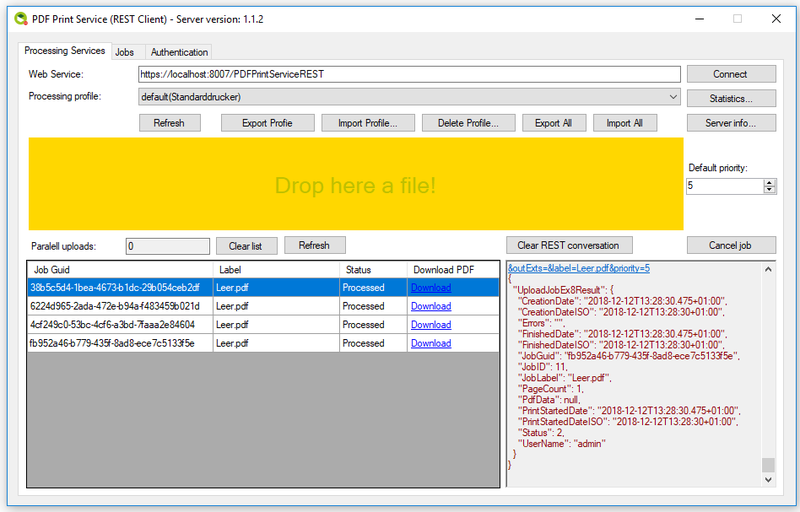 Overwrite file / Append counter – There is now an option to overwrite files with the same name during processing. 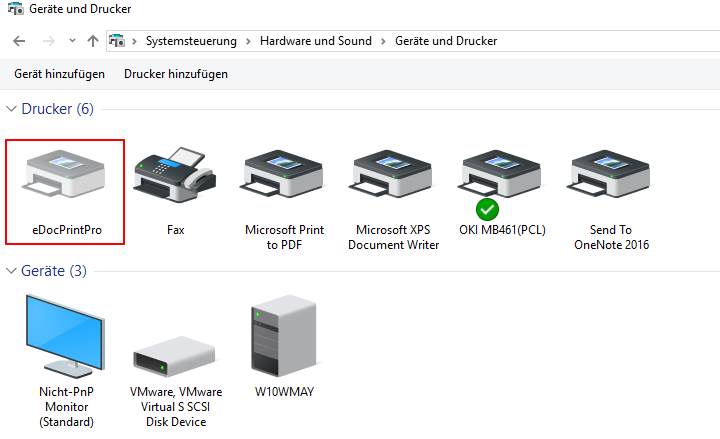 If this option is not checked then a new file will be created as usual and a counter will be added to the existing file name.